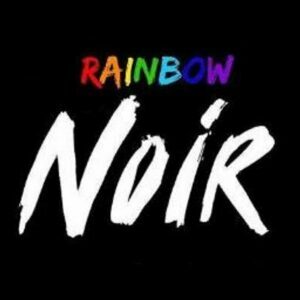 Created in 2013, Rainbow Noir is a Manchester-based, LGBTQI+ group for and by queer people of colour (POC). 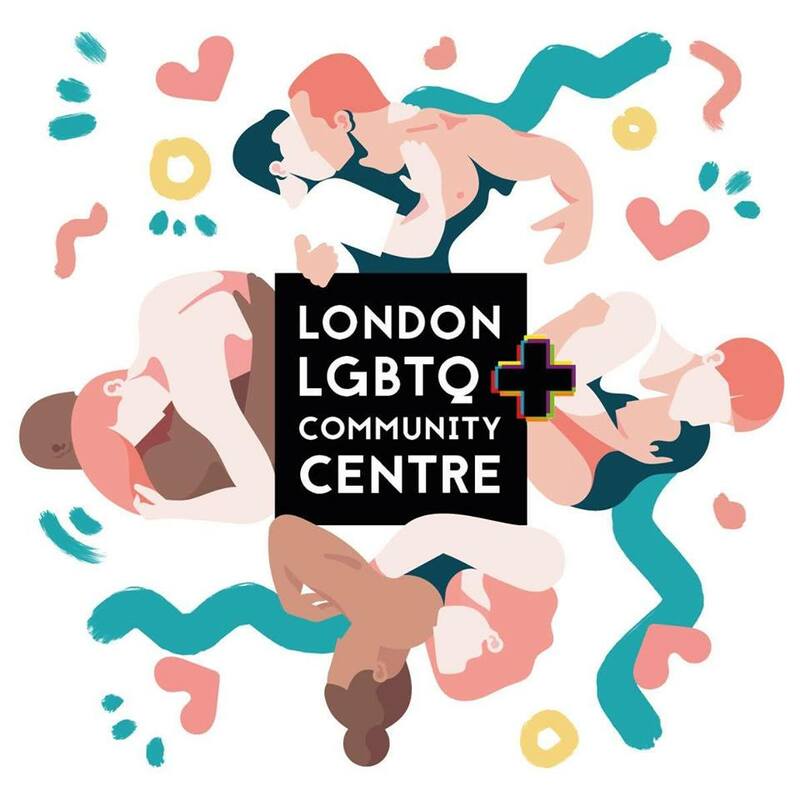 Having a space of their own and working closely with Manchester’s LGBT Centre, they offer a safe and relaxed environment where LGBTQI+ POC can come for socialising, community organising and activism. They meet monthly, on the second Thursday of each month.